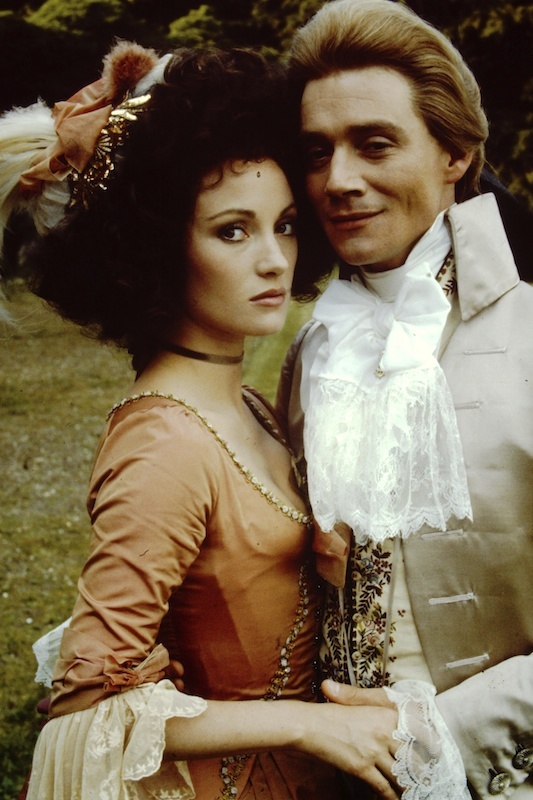 For today, I have retooled an old post where I complain about The Scarlet Pimpernel. Please bear in mind that I still love the musical, as it is both terrible and awesome. But the book? No no. The Scarlet Pimpernel by Baroness Orczy. This book is ridiculous. RI-DICULOUS. And if you have no idea who he is and for some reason want to read the book and be surprised, read nothing more of this entry. Every brief summary I've read of the movie/book has immeeeediately revealed his identity, so I'm now regarding it as not-that-big-a-deal. Okay, so this book was published in 1905, which basically explains everything. 1905 in England, so it's not even like the authoress had Edith Wharton to lean on for female 'I'm going to write well' support. Er, unless Wharton was in England at the time, as she sometimes was, but let's ignore that. The writing is embarrassingly turn-of-the-century British/not-very-good. The first half only talks about those damned French and their murderous ways, and how much Marguerite, the heroine of the piece, is like a child, but also somehow still the cleverest woman in France. WHAT? No. I reject you, 1905. You cannot have it both ways. Speaking of this gross fetish, I just searched the word "child" and my Kindle freaked out. "THERE ARE SO MANY USES OF THIS I CAN BARELY LIST THEM ALL" it said in a panic. "a wistful, almost pathetic and childlike look stole into Lady Blakeney's eyes." "Even as he spoke, that sweet childlike smile crept back into her face, pathetic in the extreme, for it seemed drowned in tears." "Chauvelin stood beside her, his shrewd, pale, yellow eyes fixed on the pretty face, which looked so sweet and childlike in this soft English summer twilight." "she held out a tiny hand to him, with that pretty gesture of childish appeal which was essentially her own." "her childlike blue eyes turned up fully at him." AGGGHH. Can you imagine some guy, wistfully talking about his girlfriend's childlike eyes? No! Ew. The past is gross. If I ever say again that I want to live at the turn of the century, I'm going to pick up this book, flip to any random page to see what was appealing to people back then and then apologize profusely to everyone living now for thinking that that time was better than the present. However, all this ridiculousness is slightly redeemed by the extreme angstiness that Orczy creates between Marguerite and the Scarlet Pimpernel who is -- wait for it -- HER HUSBAND. Bam! And she doesn't realize it until like halfway through the book. Right before she does, though, it's super hot and awesome, so if possible, totally skip the first half and pick up right after the ball. Because, see, he loves her, but can't show it. For reasons. So they're all estranged, but totally into each other. And there's a scene in a garden where she thinks he doesn't love her and she goes back inside and he KISSES THE PLACES WHERE SHE WALKED I know – I know, I should not like this sort of thing but whatever I do. It IS worth noting that this is basically the first superhero story. All the tropes are there, including the "I can't let people close to me know what's going on for their own safety." "God grant it, Sir Andrew. But now, farewell. We meet to-night at Dover! It will be a race between Chauvelin and me across the Channel to-night -- and the prize -- the life of the Scarlet Pimpernel."